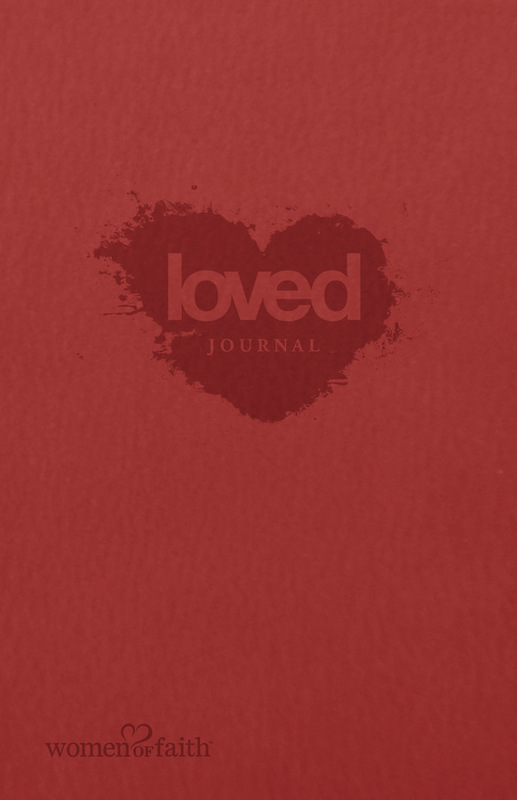 This beautiful 200-page journal offers a lovely space to record your thoughts, prayers, and dreams. Scattered throughout its pages are quotes from Women of Faith speakers and friends plus encouraging Scriptures to inspire reflections and personal insights. Lined pages make it easy to pen daily blessings, answers to prayer, or love letters to the One who loves you best.